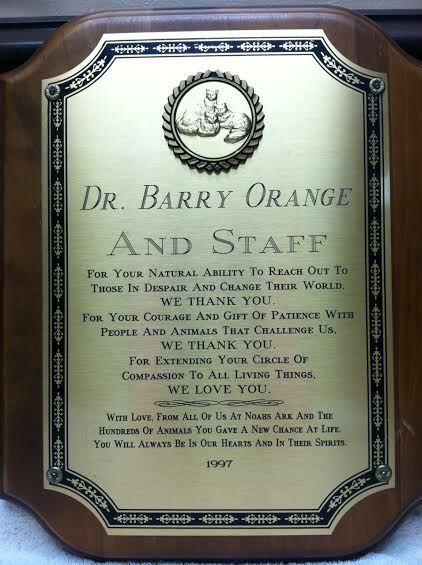 Opened by Dr. Orange in 1970, Lexington Animal hospital has been serving the pet owner community ever since. Over the decades, Lexington has helped countless animals and their owners to enjoy a long and healthy friendship. Our wonderful staff and caring doctors provide a number of services from routine procedures to emergent care and surgery. The team at Lexington Animal Hospital believes that no animal should be destroyed for want of a home and that each and every animal deserves the best care possible. Our staff is ready to answer questions and make owning a pet the rewarding companionship it should be! It is our business to keep your best friend healthy and welcome you to join the family at Lexington Animal Hospital.